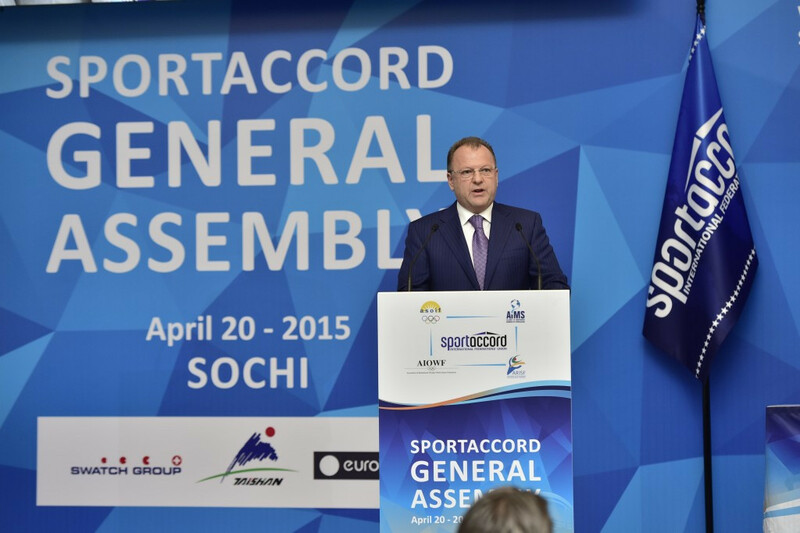 Switzerland's Patrick Baumann has been elected the new President of SportAccord after beating Russia's Anna Arzhanova during today's General Assembly here today. 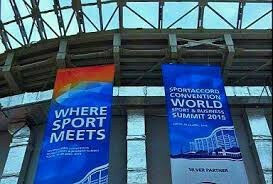 Working papers for next month’s SportAccord General Assembly seen by insidethegames show the sheer scale of the downsizing forced on the umbrella body for Olympic and non-Olympic sports, as a consequence of the devastating fall-out from the bombshell speech delivered last year in Sochi by Marius Vizer, the then SportAccord President. 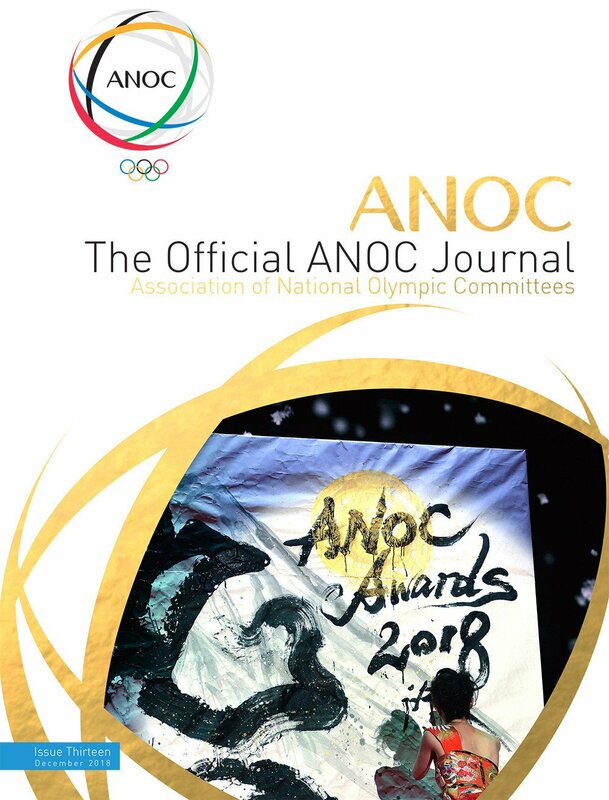 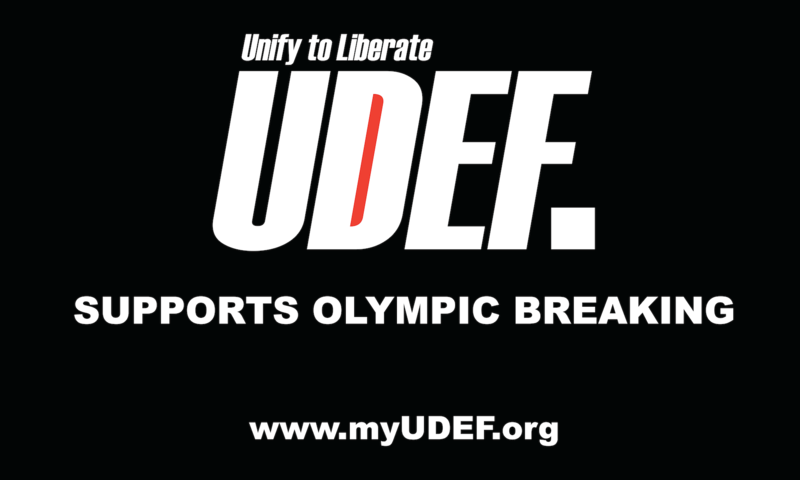 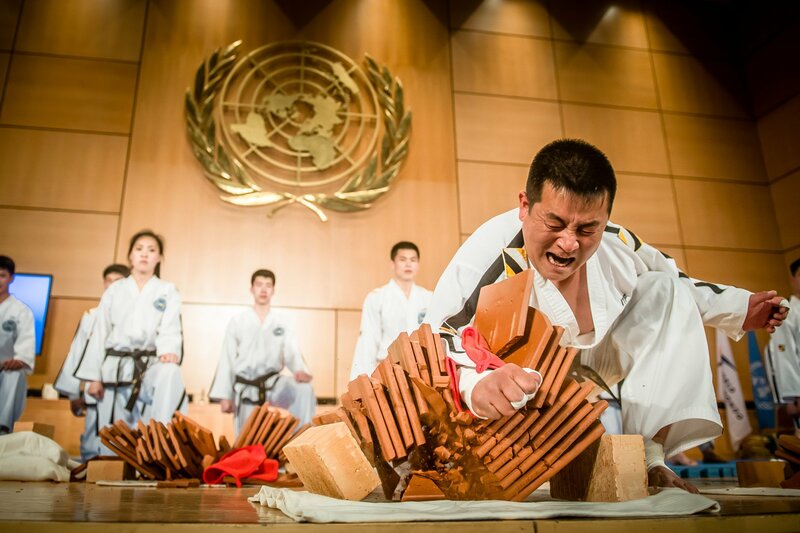 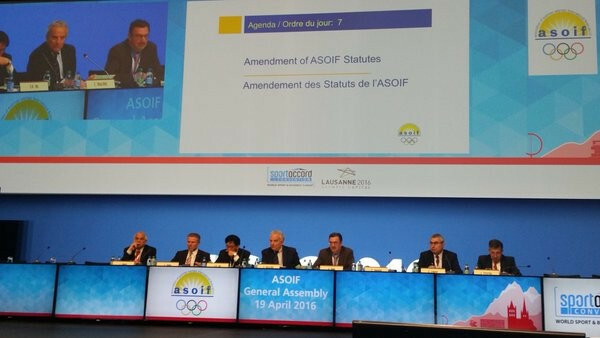 Arm wrestling, poker and rugby league have been recommended for full membership of SportAccord, the umbrella organisation for Olympic and non-Olympic sports, according to documents seen by insidethegames. 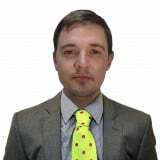 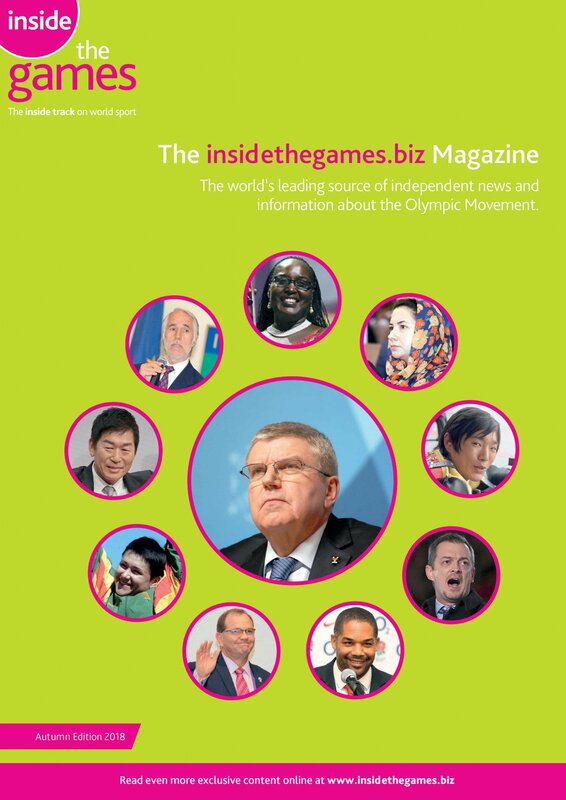 Switzerland's Patrick Bauman and Russia's Anna Arzhanova have put themselves forward to be the new President of SportAccord, insidethegames can exclusively reveal. 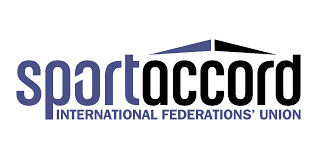 A proposal to merge SportAccord and SportAccord Convention has been postponed following a Council meeting in Lausanne today, with the former body to remain composed of individual sports rather than just four umbrella bodies. 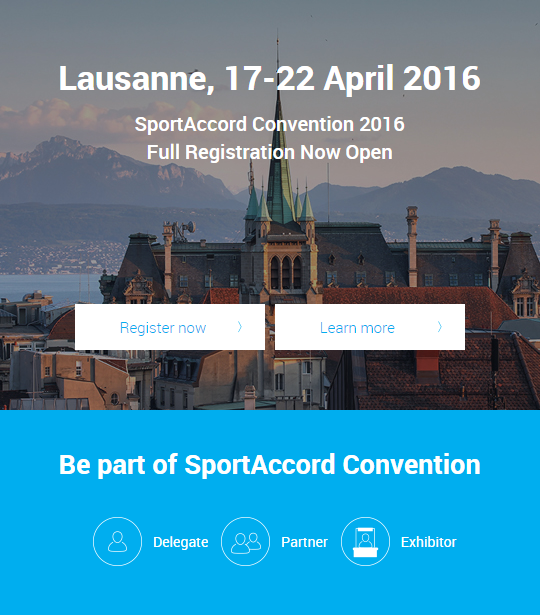 Delegate and exhibition registration for the 2016 SportAccord Convention in Lausanne is now open online. 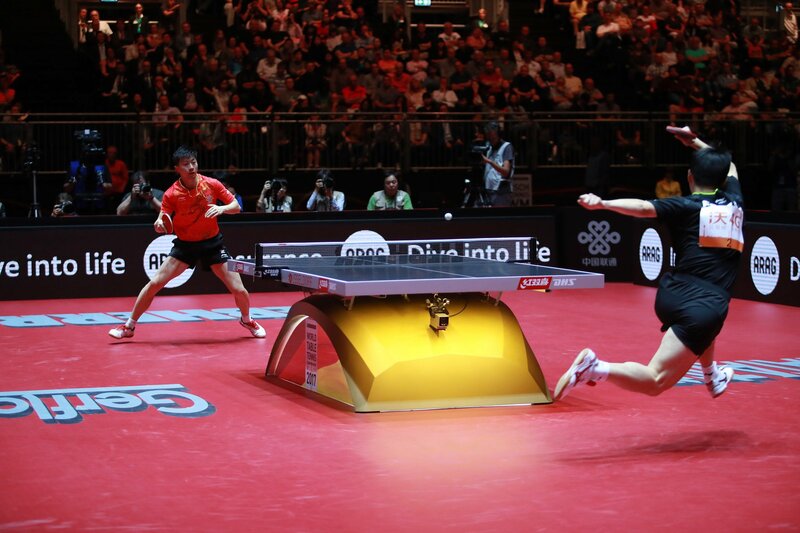 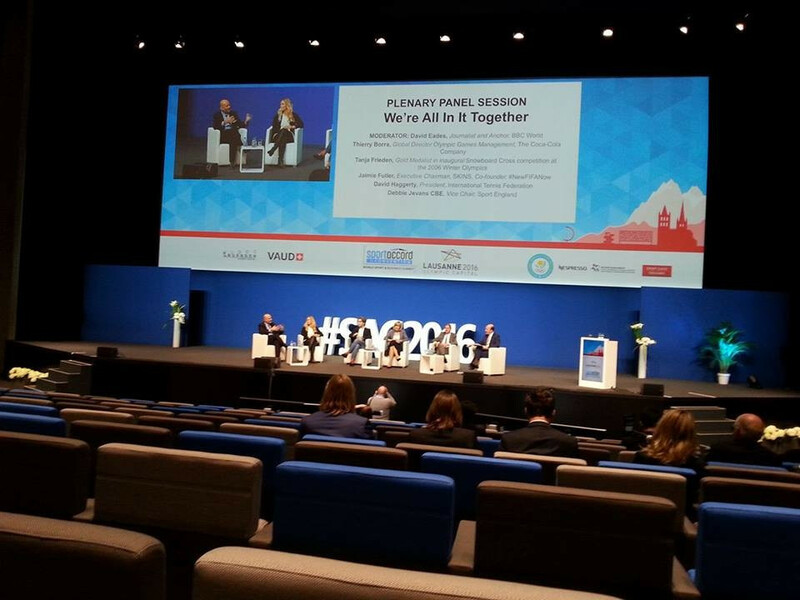 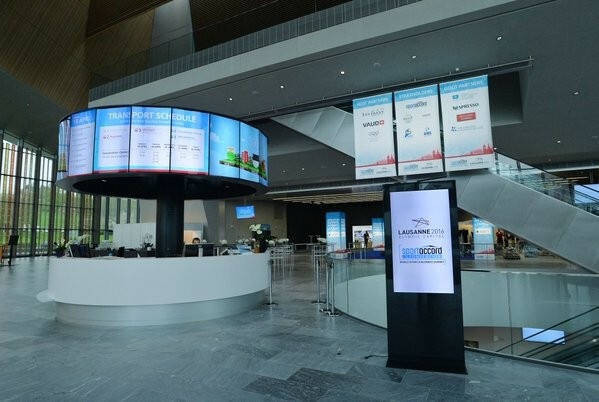 SportAccord Convention today launched the search to find hosts for 2017 and 2018 just two days after announcing Lausanne as the venue for next year's event. 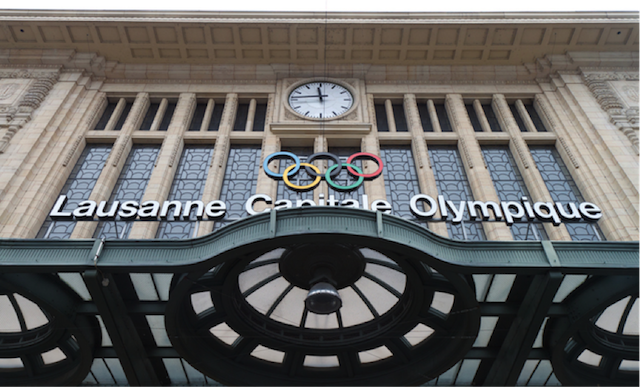 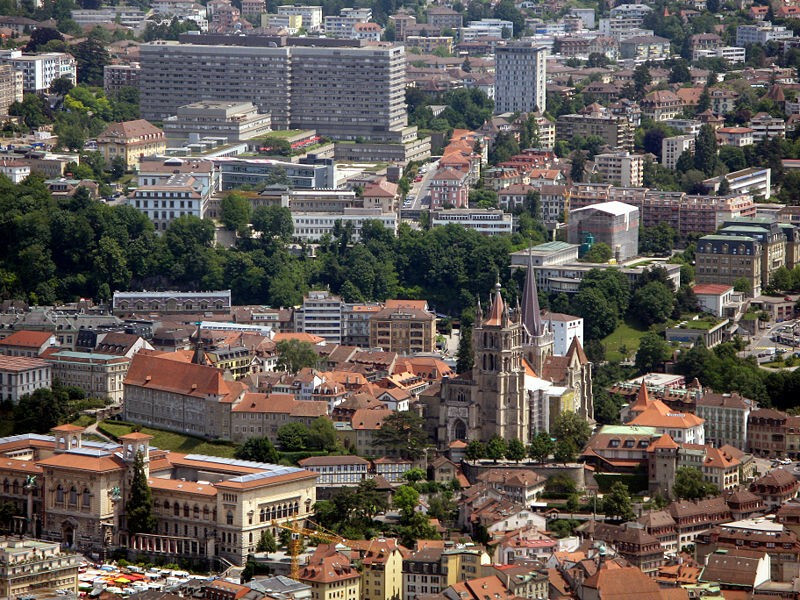 Lausanne was today confirmed as the host for next year's SportAccord Convention, ending an eight-month search to find a city to stage the Olympic Movement's biggest conference and networking opportunity. 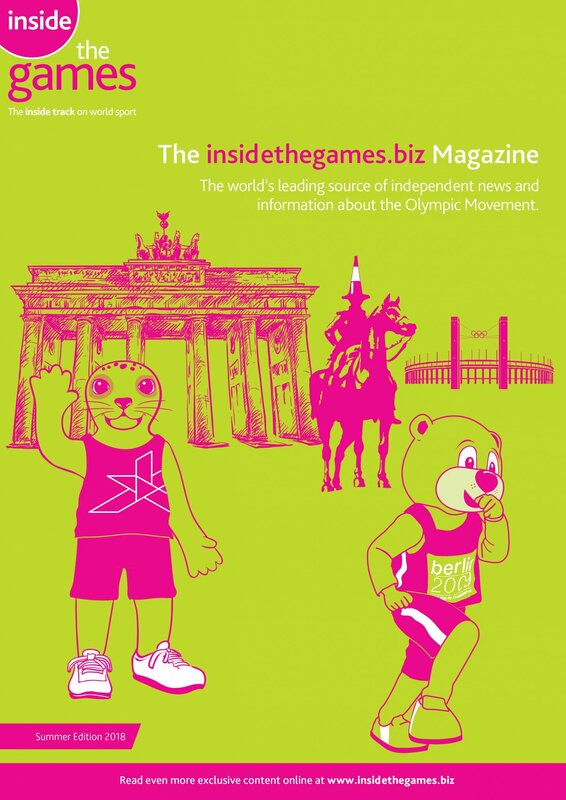 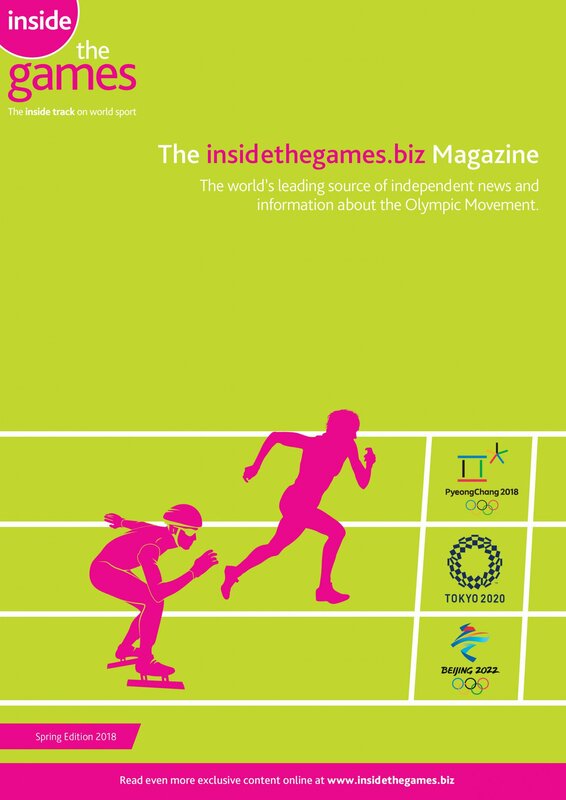 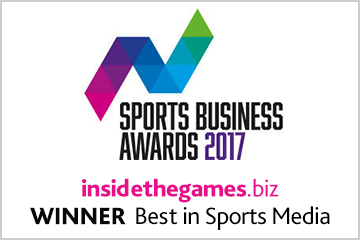 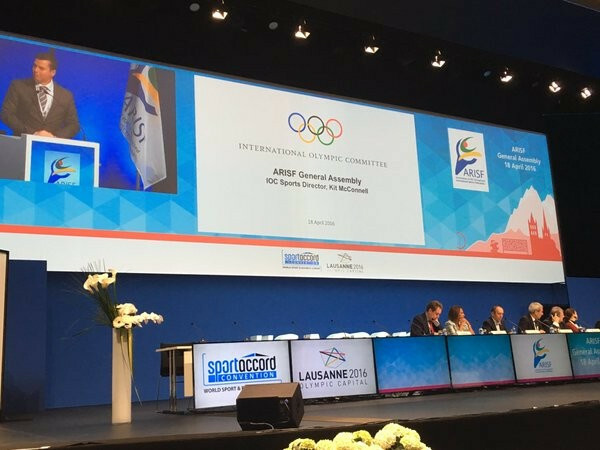 Lausanne has emerged as a leading candidate to host the 2016 SportAccord Convention, insidethegames has learned, as a merger between the organisation and SportAccord was approved at an Extraordinary General Meeting here today. 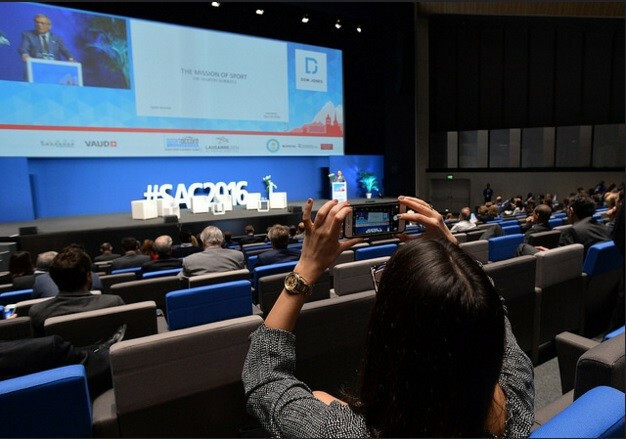 Dubai has withdrawn from hosting the 2016 SportAccord Convention, a major blow for the annual event as it continues its rebuilding process following a tumultuous year.